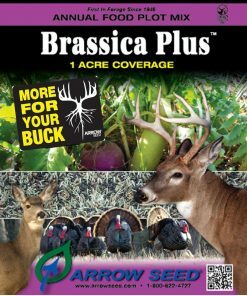 The Shade Mix Food Plot excels in areas that are shaded the majority of the time, such as clear cuts, trails, or just open areas in the woods. 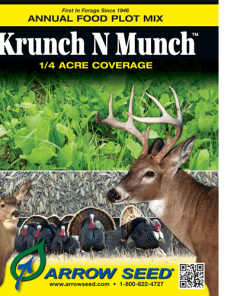 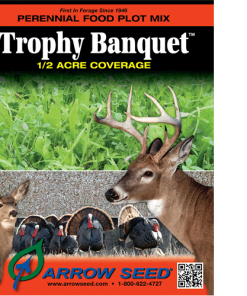 Perfect for a small early season kill plot in front of your stand. 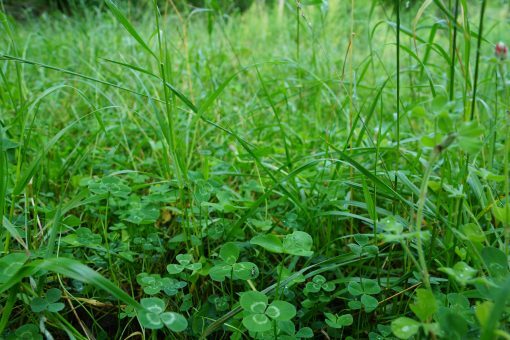 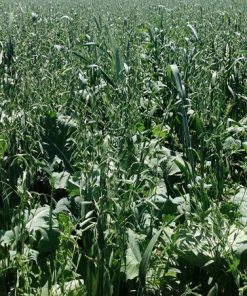 This mix is composed of shade tolerant forage fescue, annual ryegrass, rapeseed, and 3 different clover species. 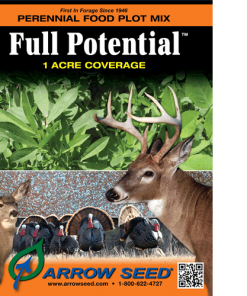 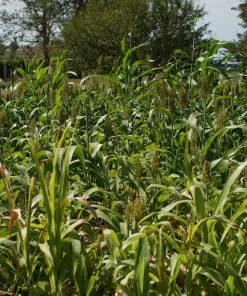 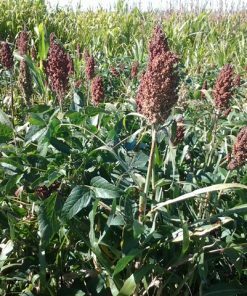 This blend will give deer the opportunity to browse on the tender, palatable forage that is produced. 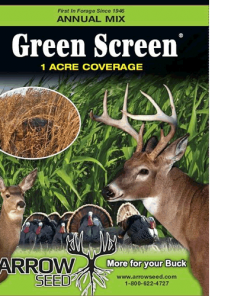 Great for a small plot in the woods along a travel corridor to bigger fields. 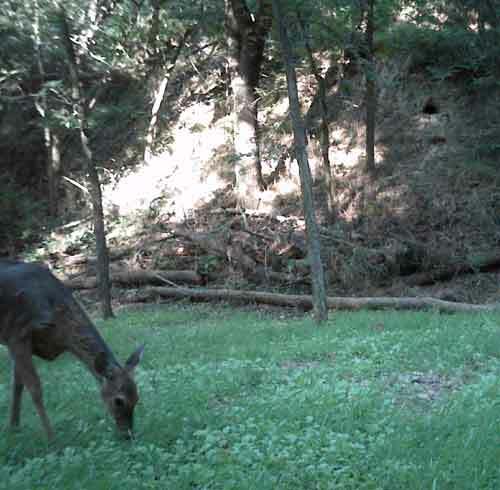 Deer will be more inclined to stop for a quick bite of the lush tender greens that this mix produces.